We shall make your business grow. Based in Riga, Latvia, our team specializes in web page development on the most popular CMS systems. We have made more then 100 different projects, including websites and web site maintenance. For more information, get in touch. We provide high quality services for good price. 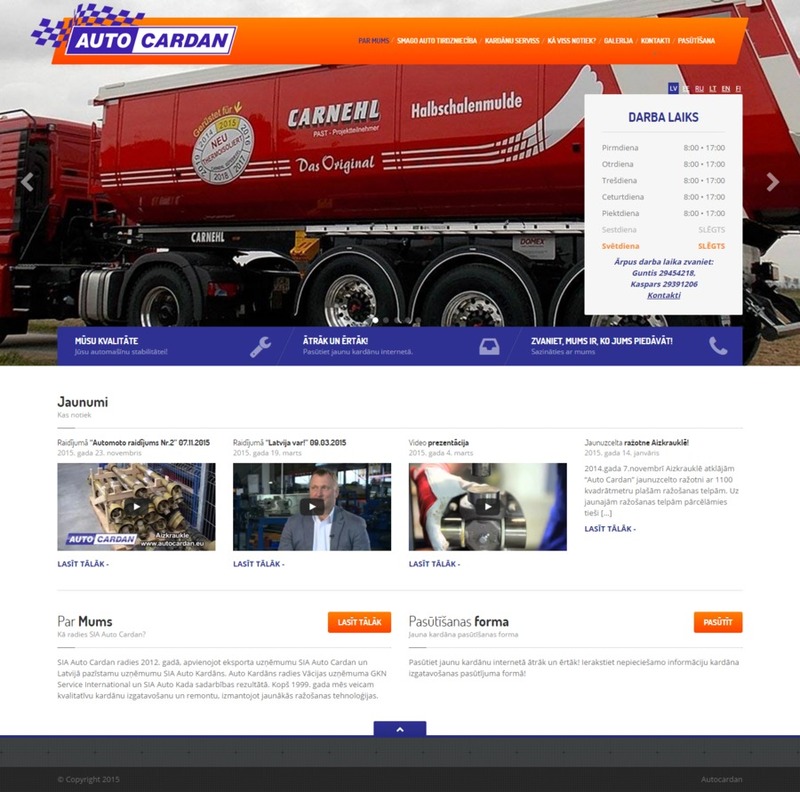 Project built on responsive WP CMS. Both informative and e-shop website. More then 300 units for sale published on 5 languages.